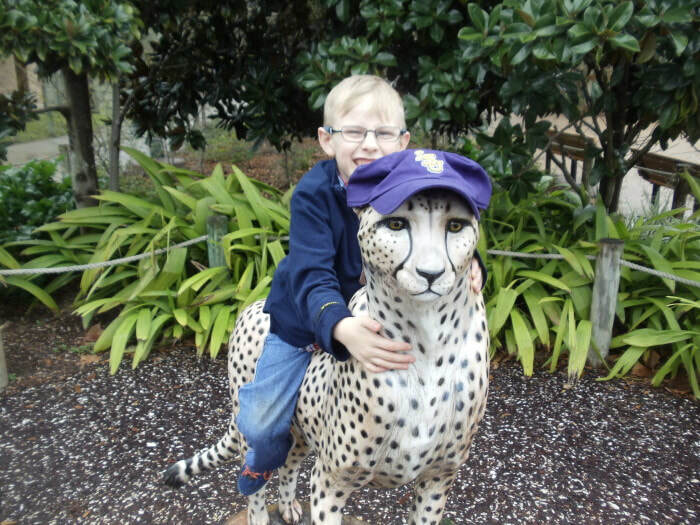 Brayden was first diagnosed with epilepsy. He has been seen by four neurologists. He is eight years old and in third grade. He was on a low glycemic diet and still having seizures. He is currently taking triheptanoin and has seen improved results. Brayden loves playing football, soccer, basketball and catch.